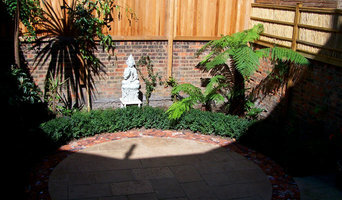 At Redbelly Landscapes we are passionate about gardens and all outdoor spaces. Our aim is to work with you to create your vision and exceed your expectations with our workmanship. Increase the value and beauty of their homes by creating elegant outdoor living spaces. We create beautiful yard designs by combining rock retaining walls, rock features with our creative landscaping designs. Quality excavation. Our ultimate goal is to ensure that you are completely satisfied with the end result of your project. Living 4 Landscapes is a vastly progressive & innovative company that thrives on ever expanding ideas and continuity in customer satisfaction. Our real passion is to design and construct a blank canvas using our creative flair to bring you an amazing outdoor sanctuary and create your ultimate outdoor ambience. We cater from a tiny pocket in your backyard to large scale commercial projects. Living 4 Landscapes can cater for whatever the wants and needs may be. We realise every experience is different and clients input is essential to complete every project we embark on. We can offer every process from the first consultation thru to the design of your project to the finished product of a very happy customer. 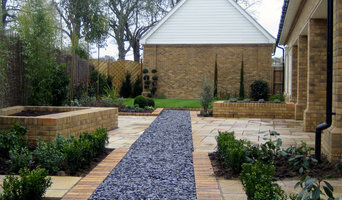 We specialise in paving and retaining walls, landscaping all new homes of all different sizes and garden renovations. Take a look at our gallery and I'm sure some of our past projects will appeal to you. Structural Landscape specialist. Carry out works in paving, retaining, decking, concreting, irrigation and brick and block works. Design gardens of low/no maintenance. With a love for the outdoors and a family history of Horticulture, Adrian wanted to use his construction knowledge to create beautiful outdoor spaces. This led to the establishment of Tecscape Landscape Contractors in 1993. 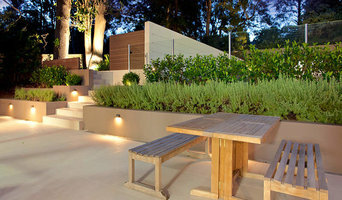 From Noosa on the Sunshine Coast to Northern NSW, innovative design and construction has kept Tecscape at the forefront of landscaping. Adrian has been honored with numerous awards in Queensland, along with a CLPS distinction from LQII (Landscape Queensland Industries Inc.) Tecscape has been featured many times in magazines, including Queensland Homes and Outdoor Design & Living, and is also a proud sponsor of Variety Queensland Children’s Charity. 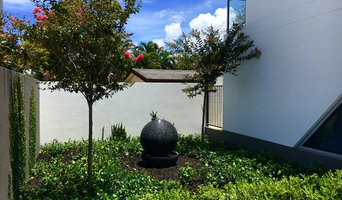 What can a Palm Beach, Queensland landscape contractor or gardener do? 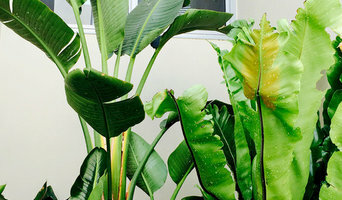 Find landscape solutions and Palm Beach, Queensland gardening services on Houzz. Scroll through this page to find professionals that offer landscaping and gardening services in your area. You can browse their latest projects, read reviews and see how other homeowners rate their work, and message them directly.